The Canadian Chiropractic Association recently came out with an excellent video that summaries what chiropractic is all about. So why see a chiropractor? "Because a chiropractor sees you. The whole You. 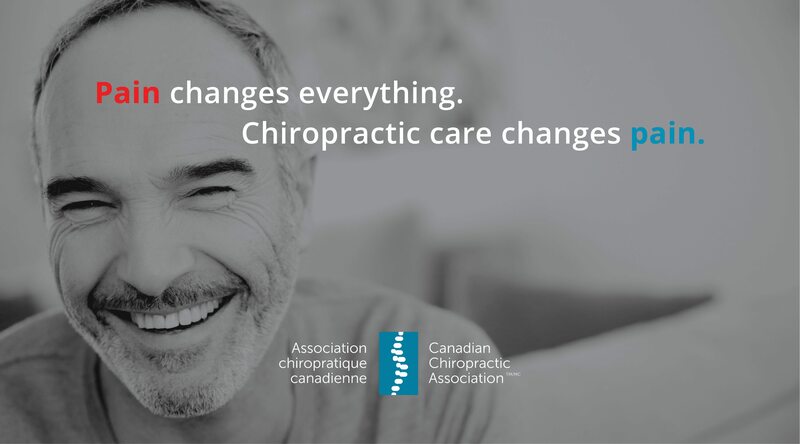 Chiropractic care changes pain"
A chiropractor is a spine, muscle, and nervous system expert trained to diagnose the cause of the pain, recommend the treatment options to relief that pain, and help you prevent it from coming back. Definitely check out this video to see what we do! Know someone in pain... send them to our clinic in North York today.